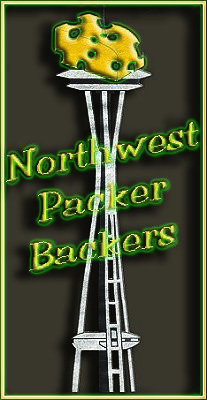 ← Packers NFC Playoff Championship Bound!! Time to kick off the start of the 2017 NFL season with the draft! Round 4 of the NFL draft starts at 9:00 am. Since the Packers select 28th in the 4th round, we will be gathering starting at 10:00 am on Saturday April 29th for the final day of the draft. We will have a special drawing during the draft and other good tidbits about our Packers. Please see below for information about the 2017 NFL draft dates and times! Round 1 starts on Thursday, April 27th starting at 5 pm Pacific time. Rounds 2 & 3 are on Friday, April 28th starting at 4 pm Pacific time. Rounds 4 – 7 are on Saturday, April 29th starting at 9 am Pacific time.